Liberty will play its first road game as an FBS member, traveling to Army for its first-ever meeting with the Black Knights after playing for the first time last week as a FBS Independent in the home win over Old Dominion. After its history-making 52-10 victory in last Saturday’s FBS debut against Old Dominion, Liberty will attempt to accomplish more program “firsts.” The Flames have never defeated an FBS independent team and have never won a game in New York. 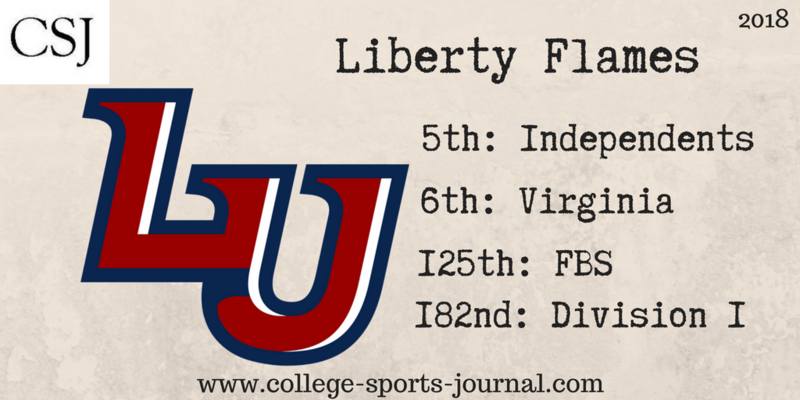 Liberty is just 2-7 in its first away game of the year during the last nine seasons. However, both victories (2010 at Ball State and 2017 at Baylor) have come at the expense of FBS opponents. Key Player: QB Stephen Calvert opened his junior season by passing for 345 yards and 4 TDs against Old Dominion. He now has eight career 300-yard games and needs two TDs to become the fourth Flame ever to tally 50 career TD passes. Fantasy Bonus Baby: Calvert’s top targets were WR DJ Stubbs (career-high 155 receiving yards) and WR Antonio Gandy-Golden (program record-tying three TD receptions). RB Kentory Matthews also recorded his second career 100-yard rushing effort (101 yards). The Black Knights led FBS in rushing for the first time since 2012 as Army ran for 362.3 yards per game in 2017. Army returns most of the rushing attack from last season, but the biggest piece, QB Ahmad Bradshaw. 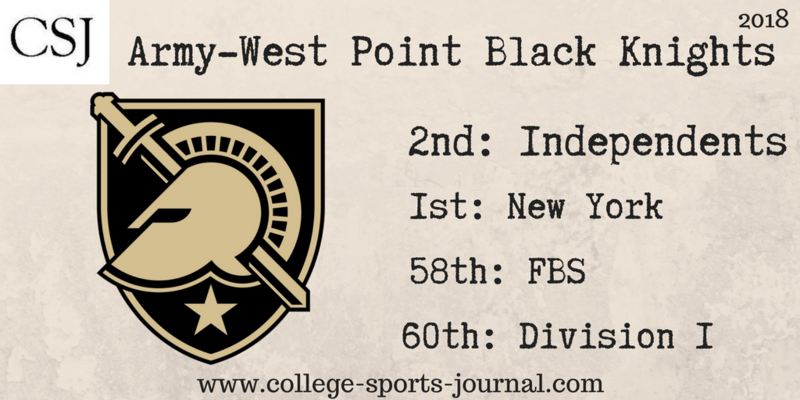 Last week, Army lost to Duke 34-14 on the road and could not get its running game going. Army gained just 168 yards by way of the ground game to 184 for the Blue Devils. That marked only the second time in the last 11 games the Black Knights were outrushed by their opponent. But he Black Knights have not lost at Michie Stadium since Nov. 5, 2016 against Air Force–going undefeated last year at home. And Army has not lost a home opener since 2015 (against Fordham). Key Player: QB Kelvin Hopkins Jr. made his first career start and threw for 197 yards and a touchdown while going 10-of-18 through the air. But those numbers really need to switch to rushing yardage in the Army option attack for the Black Knights to be successful. Fantasy Bonus Baby: Army returns its entire fullback core with seniors Darnell Woolfolk and Andy Davidson leading the way. Woolfolk was second on the team in rushing in 2017 and had 14 rushing touchdowns, while Davidson was the team leader in touchdowns in 2016 with 12. Look for this duo to put up big yardage in this game against the Flames.